​ Get ready for a treatment of a life time. James has harnessed his skills developing abilities to create lasting balance in the physical body. James has been a practicing Massage Therapist for 7 years and continues to grow by studying Manual Osteopathy by the CCO. He is in his second year of five. 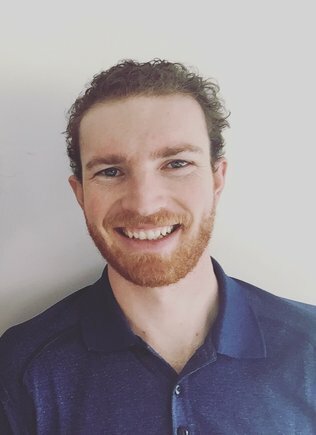 James is a Registered Massage Therapist with the Massage Therapy Association of Alberta and 2200 hours of practical hands on education. ​His massage approach begins with a complimentary 15 min health intake review and goal setting. He empowers his clients to step into the healthiest state of being possible . James prides himself on his dynamic treatments that treat the core issues not just the symptoms. ​Erin is an inspirational teacher, mentor and psychosomatic therapist. She has been practising psychosomatic therapy since 2005 and complimented her practise with massage therapy in 2008. She is now studying manual Osteopathy. Her intuitive, heart felt approach creates a compassionate space to discover and resolve mental, emotional and physical challenges. 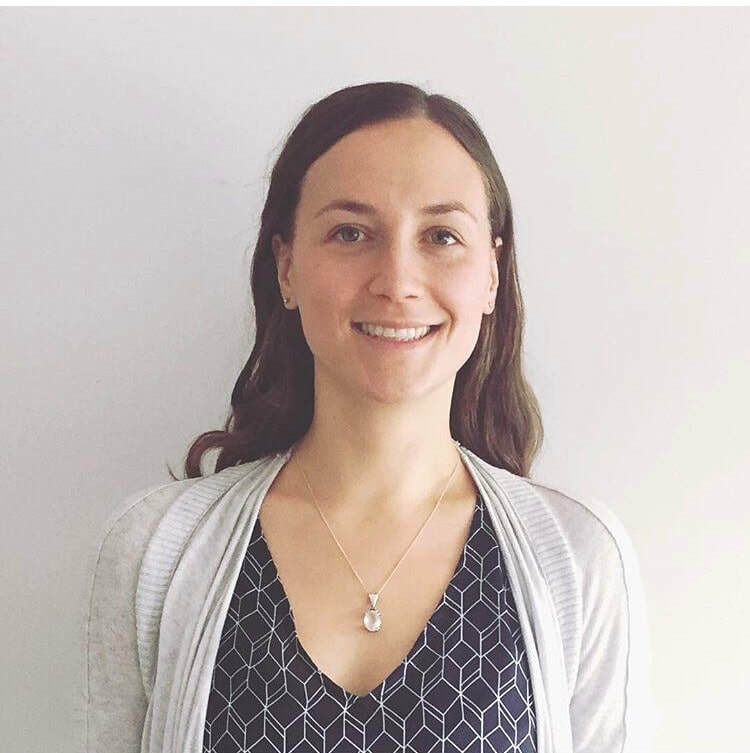 ​To empower clients beyond the therapy room, she utilizes a diverse therapeutic skillset to support individuals in self care and enhanced lifestyle practices. Her varied approach to the body mind connection allows her to teach you new facets of your being. She creates a space for you to explore and feel deeper aspects of your body, mind and spirit. Brenda has been involved in personal growth in the health and wellness field for over 20 years. She facilitates in a manner that is engaging, loving, and humerous while gently encouraging others to stretch, grow and heal. Chi Nei Tsang and emotional trigger point release.